Multi-instrumentalist L. Shankar’s fascinating evolution as a musician and composer took yet another intimate turn with M.R.C.S. Dedicated to Shankar’s father, V. Lakshminarayana, it also boasts master percussionists Zakir Hussain (tabla), Vikku Vinayakram (ghatam), and drummer Jon Christensen. The depths of the album’s experiences are forever aquatic, as in the opening “Adagio,” which floats Shankar’s double violin insights on a dark and winding current. Filmic and vivid, its gauche stretches a fine canvas for the pigments that follow. “All I Care” marries the rhythmic edge of “March” (an interlude from Christensen) with Shankar’s cosmic pizzicato and gossamer comet trails, the latter reaching glorious improvisational heights that can only end in fadeout, lest their perpetuity be harmed. The music travels away from us, ever tuneful, into the tabla-infused “Reasons.” Here, Hussain trail-marks a scurrying snare, backing more winged artistry from the leader. The lilting, homespun feeling of “Back Again” unravels from a deceptively simple line a heartfelt wash, as does “Al’s Hallucinations,” in which the melodiousness of Hussain’s tabla enhances the music’s playful melancholy. After the waltz-like and romantic “Sally,” Hussain and Vinayakram carry us on the back of a “White Buffalo” into the sparkle of “Ocean Waves.” For this final breath, Shankar adds a veneer of piano over his reverberant orchestrations, thereby ending this journey where it began: in and of the tide. 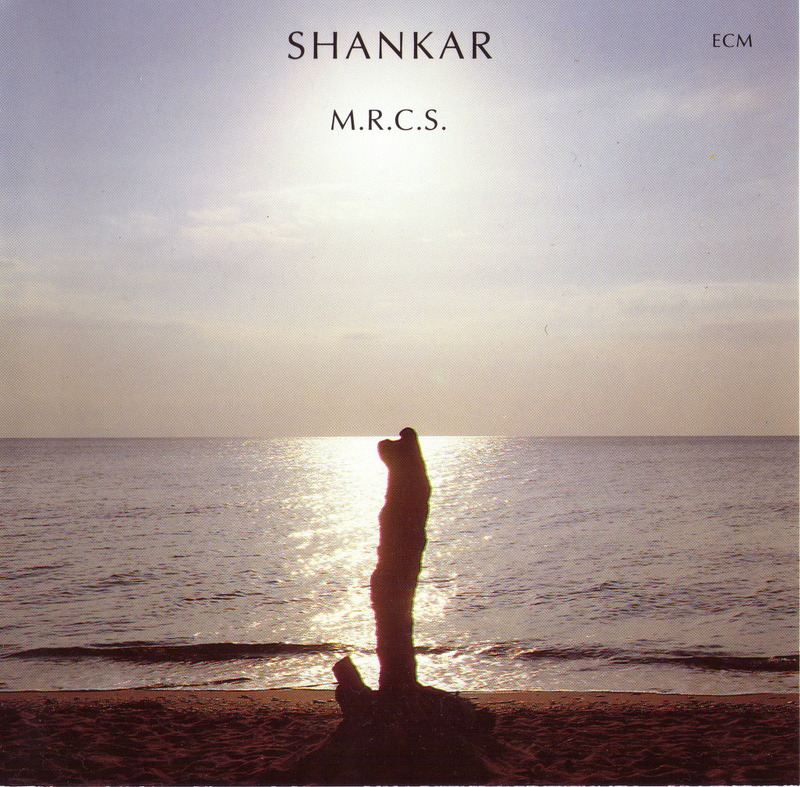 Shankar’s sense of melody is endearing and luminous, familiar from the first. Like a great klezmer clarinetist, he weaves a song that is at once mournful and exuberant. Proof yet again that “fusion” is a misnomer. This is simply wonderful music that need be nothing else. Another fine review, and odd timing. Quite interesting that just this past weekend I happened to dig out my copy of this very same album to give it another spin after not playing it for at least a half-dozen years (or more)! I jumped on this one to purchase originally because of the unusual pairing of Shankar with my favorite drummer Jon Christensen.